And so. 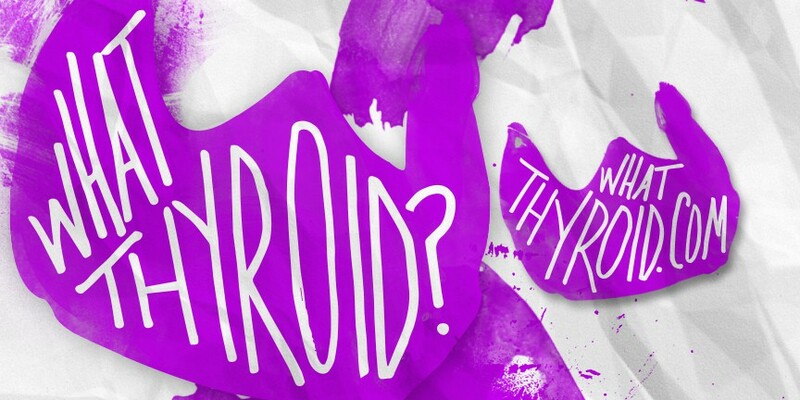 | What thyroid? And so. – What thyroid? You are the cats meow! Love you Lacey!! hey thanks for posting, would you recommend dr. nasri to others for thyca? 110%. He is THE best surgeon here in Las Vegas for Thyca work.